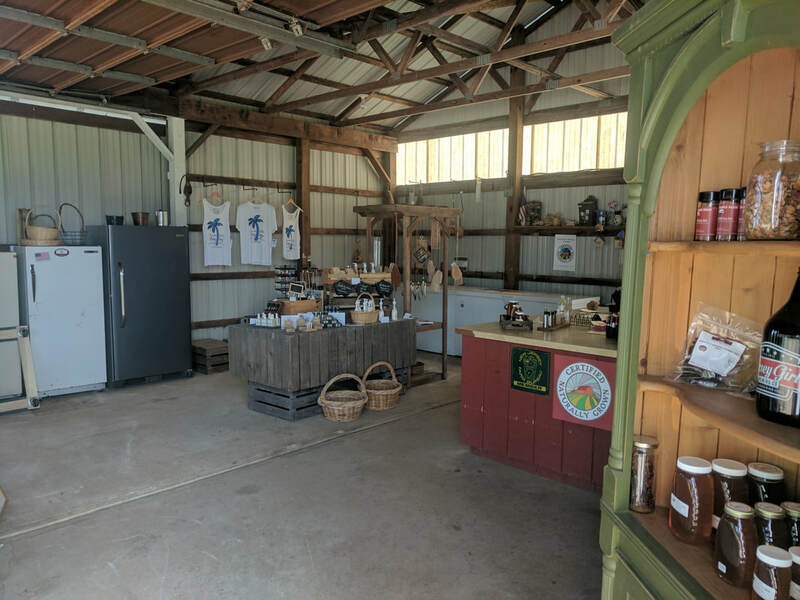 We are working with local crafters, artisans, entrepreneurs, and business owners to provide our customers with products that fit in with our philosophy of sustainability and community engagement. Locally grown herbs. 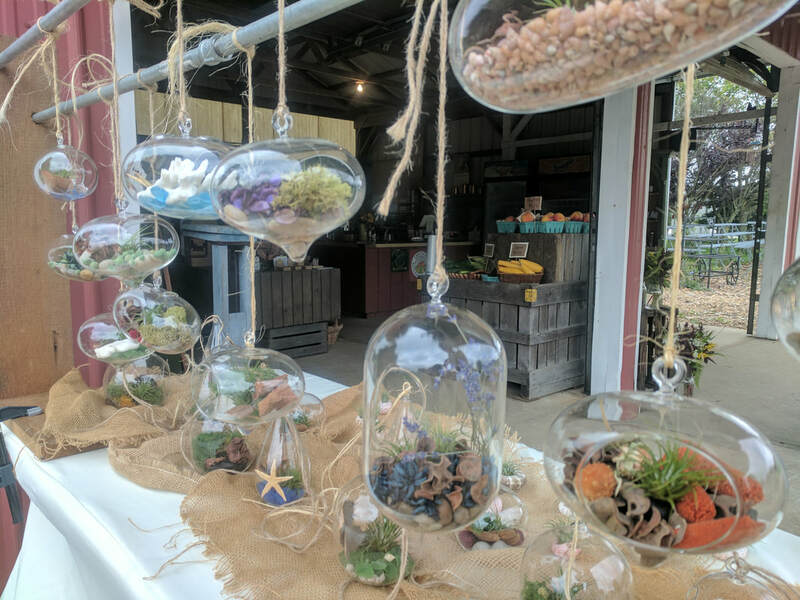 Soy candles, Terrariums, and other crafts. Sterling Silver Jewelry, Custom Leather Products, ​and more from a local crafting couple Cassandra and Justin. ​We are always looking to offer new high quality products created by those in the local community. Please contact us if you would like to offer your products at the Totten Family Farm Market (and soon online! ).